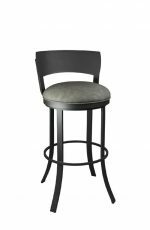 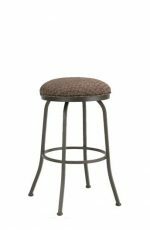 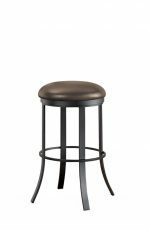 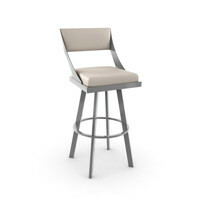 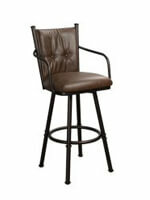 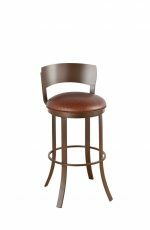 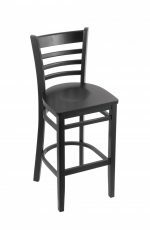 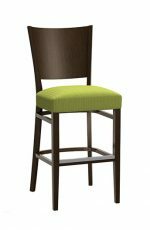 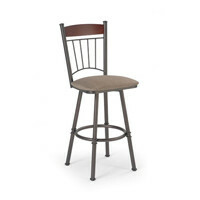 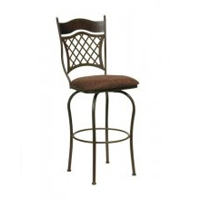 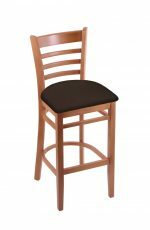 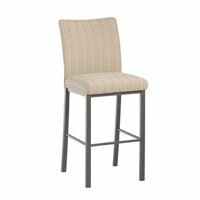 Buy Holland's 3160 Hampton Wood Counter or Bar Stool • Multiple Colors! 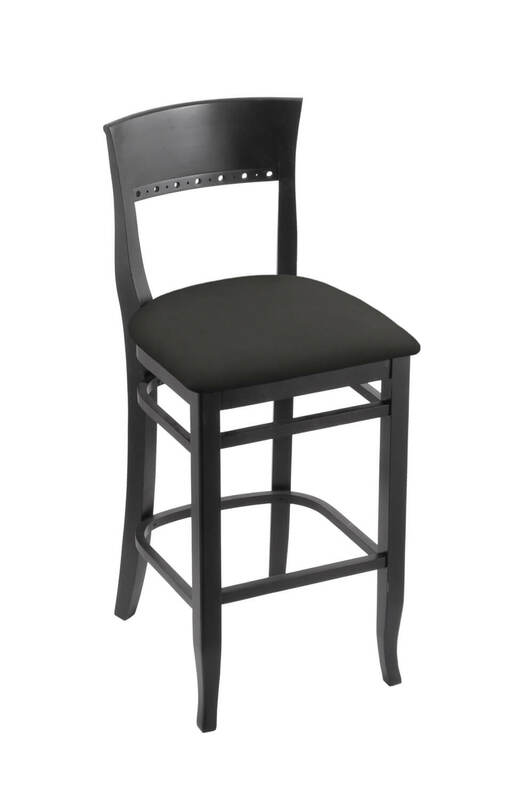 Tell us the seat height you'd like. 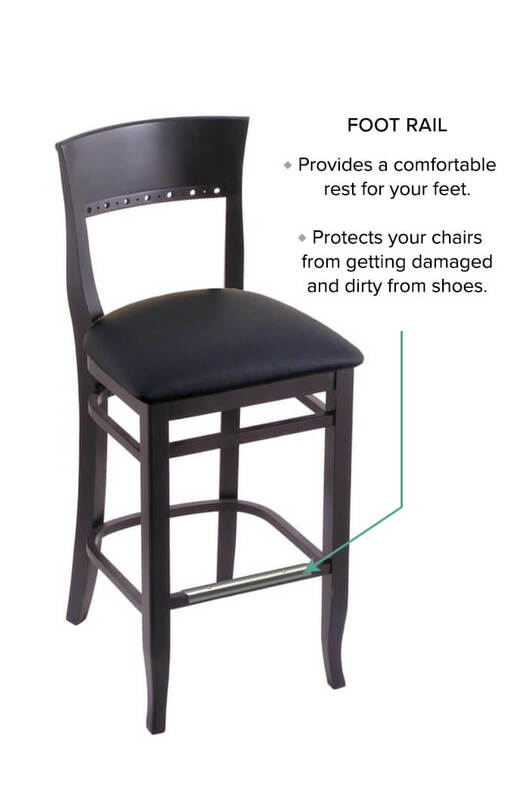 Must be between 19–30 inches. The construction of our Hampton series is as strong as they come, with metal corner brackets that provide additional support and joints that are first epoxy glued, and then screwed. 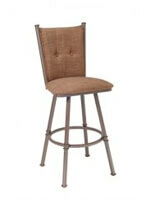 Along with the steam bent solid frame, this all adds up to one tough piece of art. 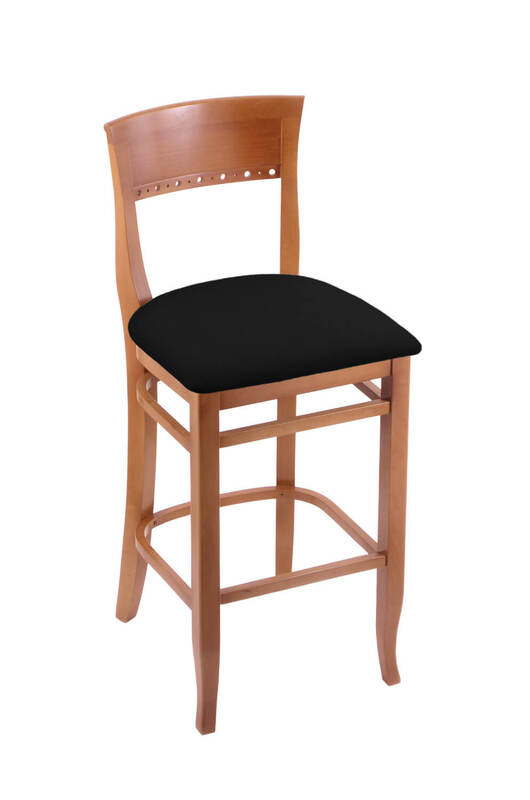 Available in a variety of wood stains including black, dark cherry, medium, natural or unfinished. 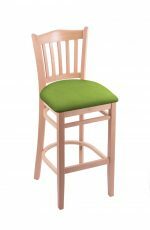 Available in a variety of comfortable fabric colors including blacks, blues, browns, cream, grays, greens, oranges, purple, reds, whites, and yellows. 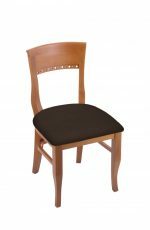 Available in a variety of wipe-off-ready vinyls including black, rein bay, as well as blacks, blues, browns, cream, grays, greens, oranges, purple, reds, whites, and yellows. We also accept C.O.M. (customers own material) if you’d like to send in your own fabric or vinyl, which allows you to use any color or pattern on our stools or chairs! 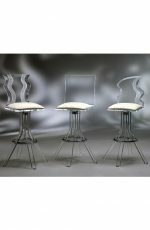 For the 25" height: 40"
For the 30" height: 45"
Have a fabric you love? 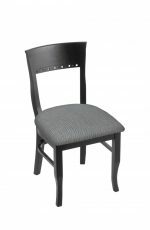 Holland will upholster your chairs with it. 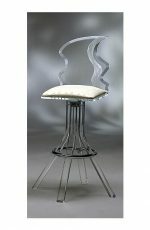 Simply select "Will send own material" in the Seat Cushion option above and complete your checkout. 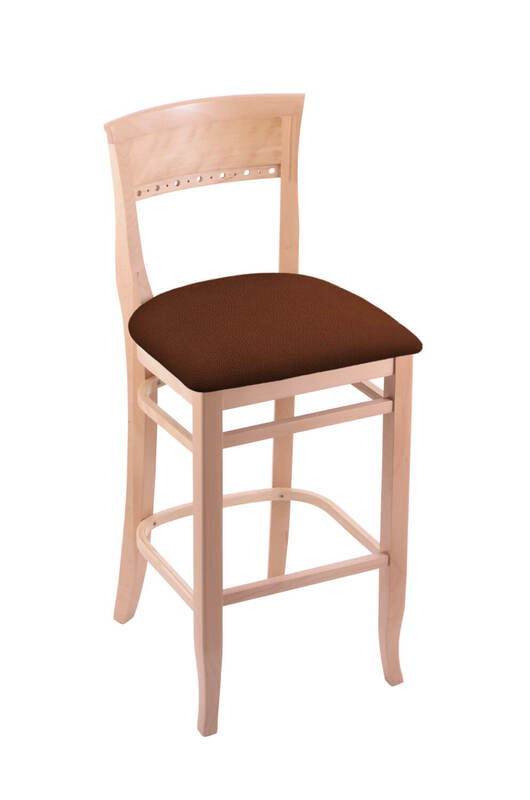 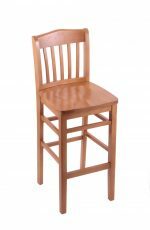 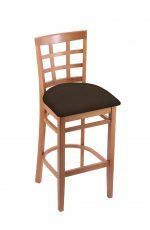 • For the 3160 Hampton Wood Stool, you will need 0.5 yard per chair. Please make sure this is an upholstery fabric or vinyl. 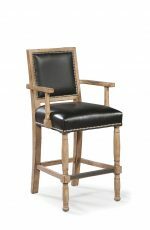 Holland cannot upholster a leather.